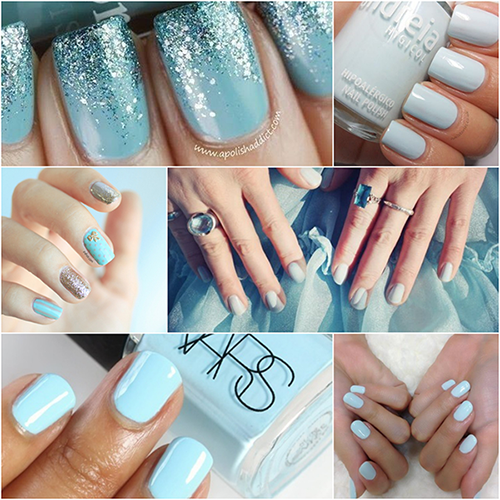 Wedding Wonders :: Bridal Nails - Classy or Funky? Good morning darlings! We are exactly two weeks out from my wedding and I've decided to start a new four part series on the blog leading up to my wedding day! We'll cover bridal nails, makeup, hair and shoes. Taking a look at the norm or traditional wedding looks / styles to the out there and unique styles. 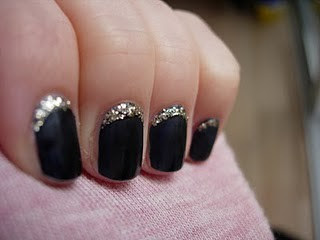 To start this series off I've decided to start with nails! For reference: Our wedding theme is 1920's vintage and the colors are black, white with accents in tiffany blue. We all know I'm one for a funky mani, if you've been with me long enough you know my nails are ever changing from a solid color to multiple colors via water marbling or ombre. 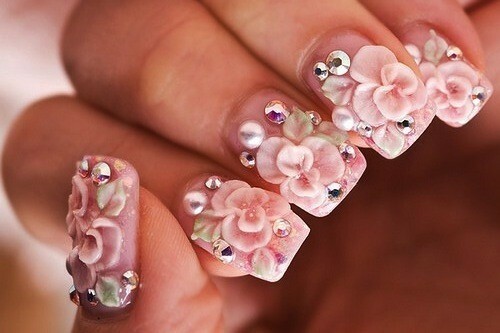 For my wedding I've been going back and forth on what I want to have done with my nails. Should I get acrylics? natural nails? french tips? black? black with a design? The possibilities are endless! The only thing holding me back is the though "Will I regret it?" In twenty years looking back at the photos of my wedding day will I look at my nails and think: "Why did I do that?!" 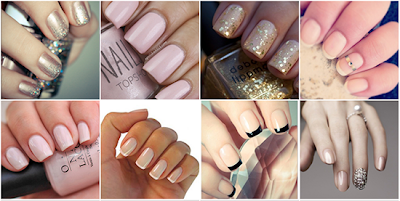 Classy French Tips or Fun & Funky nails? I absolutely love them! They still appear classy & formal but have that splash of fun!